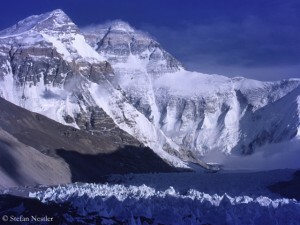 As Dawa Yangzum did previously, Maya confirmed that they are still sitting on debt with a volume of about 13,800 US $ (converted) after their expedition to K2. “People think, we have just earned a lot and lost nothing. Reality is just behind the wall”, says Maya adding that they want to do things differently now. “This time we have just tried to raise fund from many of those reputed mountaineering organizations like NMA [Nepal Mountaineering Association] or TAAN [Trekking Agencies’ Association of Nepal] who understand what we are doing and why.” She is alluding to the Government of Nepal that has still not paid the promised money for the K 2 expedition (equivalent to 4,950 $) till this day. 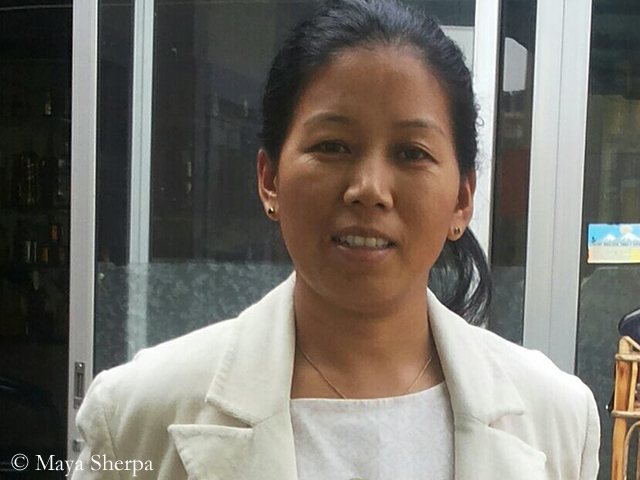 Maya grew up in a small village in Okhaldhunga district, not far from Mount Everest. 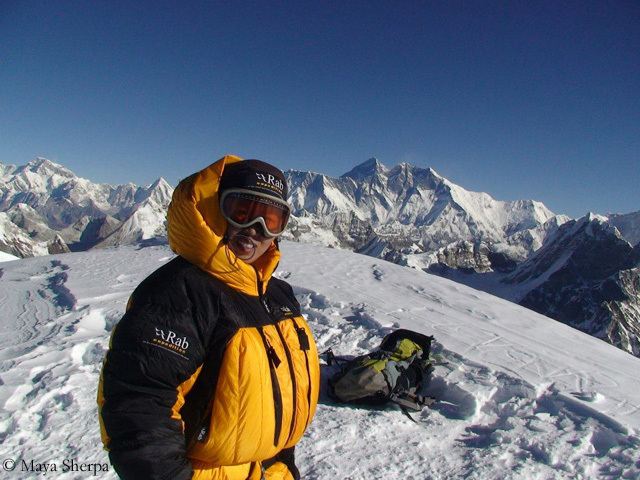 She fought hard to find a place in the still male-dominated world of mountaineering in Nepal. 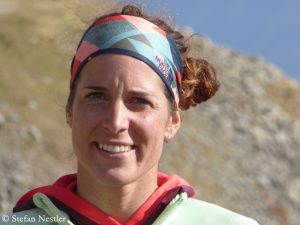 “Being a professional climber since 2003, I have always tried my best to launch myself in the eyes of all those guys who think women are pathetic in this field”, says Maya who was a successful weightlifter (featherweight) before she started climbing. 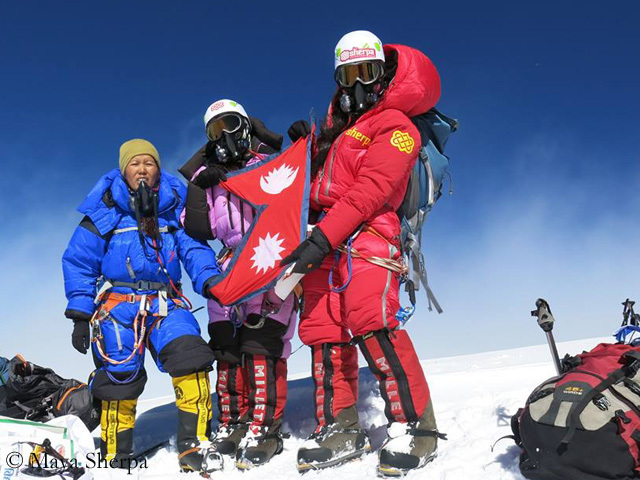 The Sherpani scaled Mount Everest from both sides, from Nepal in 2006, from Tibet in 2007. In addition, she was the first woman from Nepal on top of Cho Oyu (8,188 m) in Tibet, Pumori (7,161 m), Baruntse (7,129 m) and Ama Dablam (,6814 m) in Nepal and Khan Tengri (7,010 m) in Kyrgyzstan. 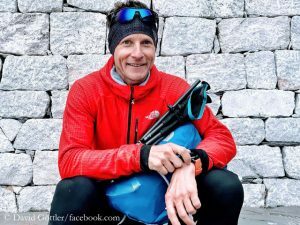 She is married to the Dutch mountaineer Arnold Coster. They live with their four-year-old daughter Roos Dawa in the Nepalese capital of Kathmandu.